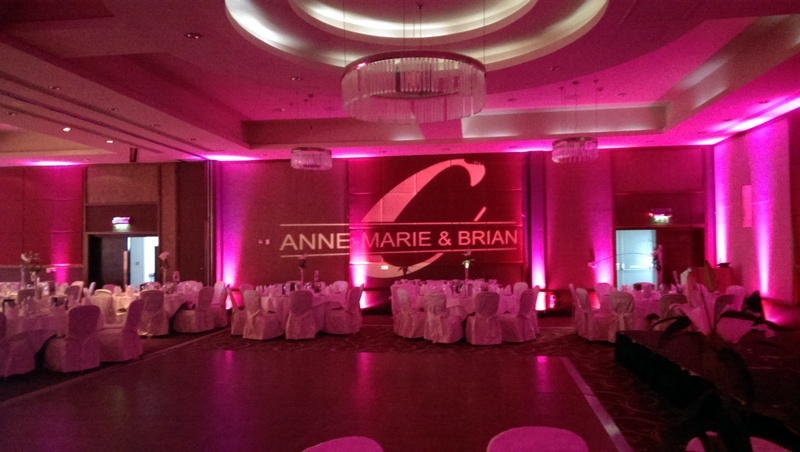 Personalize your wedding or life event with our monogram name projection service. A full range of monogram templates are available, from simple initials to ornate designs. 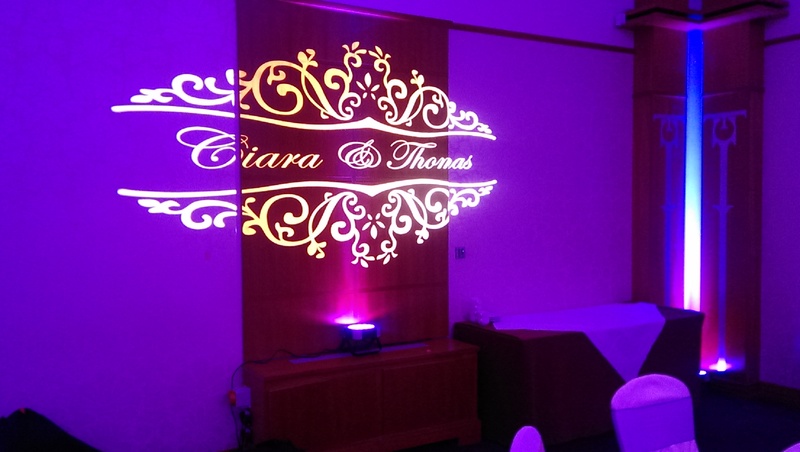 The monograms can be projected on to walls and dance floors. All designs are submitted to the client for approval prior to processing. 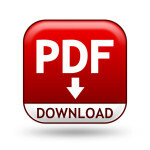 Please Download Our Design Catalog Below To View Our Complete Range .